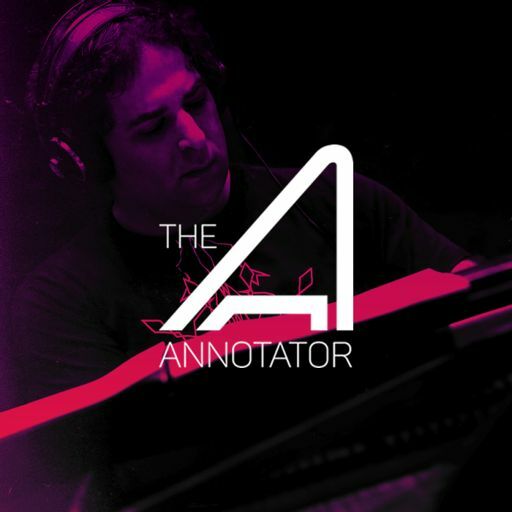 Michael Kramer is an Emmy nominated composer and multi-instrumentalist for film, television, and video games. 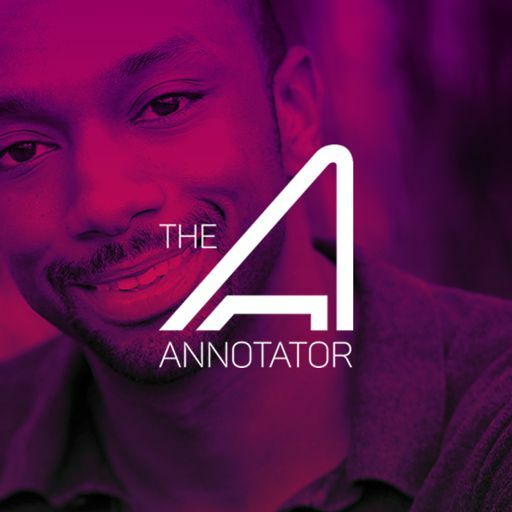 His recent TV credits include the Cartoon Network series LEGO Ninjago: Masters of Spinjitsu, the original HULU series Complete Works, CBS Sports’ Ball Up, and Sons of Tuscon on FOX. 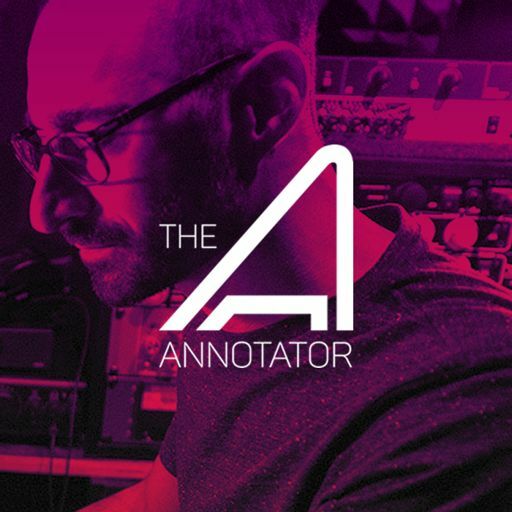 Michael’s music can heard in Furious 7, Thor: The Dark World, and Teenage Mutant Ninja Turtles, on which he collaborated with Brian Tyler. 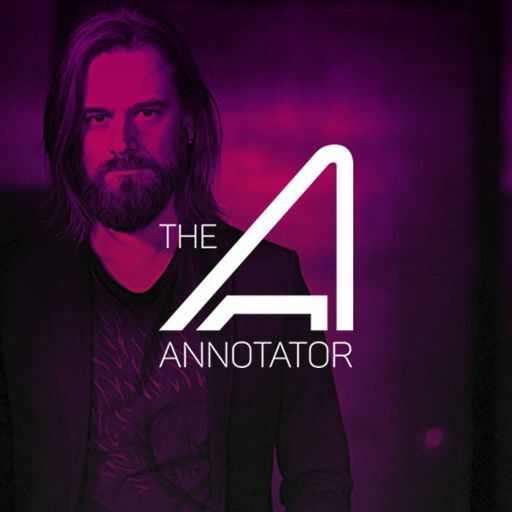 His video game credits include Need For Speed: The Run, Assassin’s Creed: Black Flag, and Assassin’s Creed: Unity. 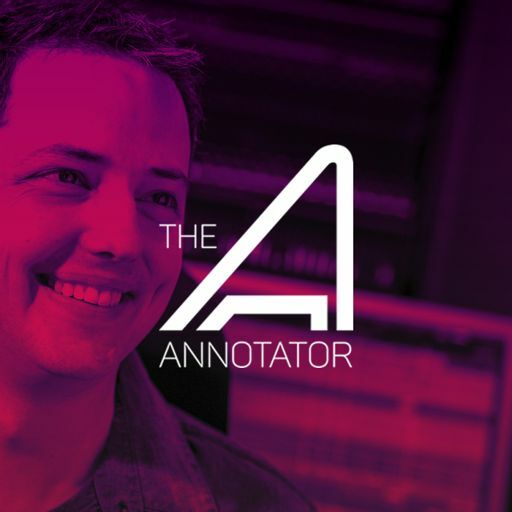 Michael Kramer is currently scoring the hit Disney XD TV series LEGO STAR WARS: The Freemaker Adventures, for which he received a 2017 Emmy Award nomination. 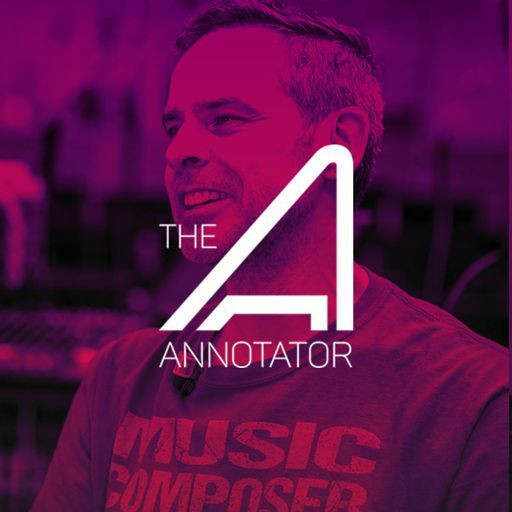 His score is recorded with a live 80-piece orchestra and carries the universal message of Star Wars to a new generation. 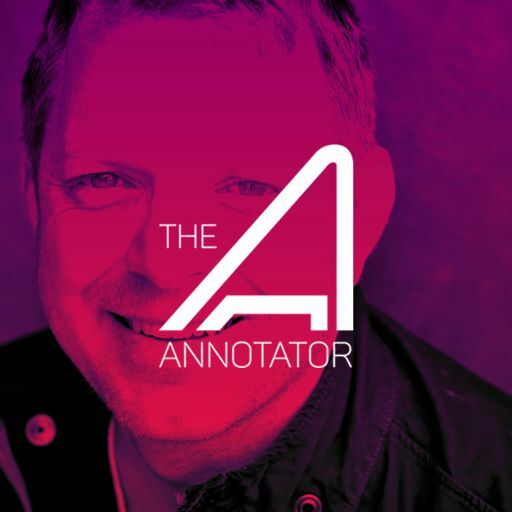 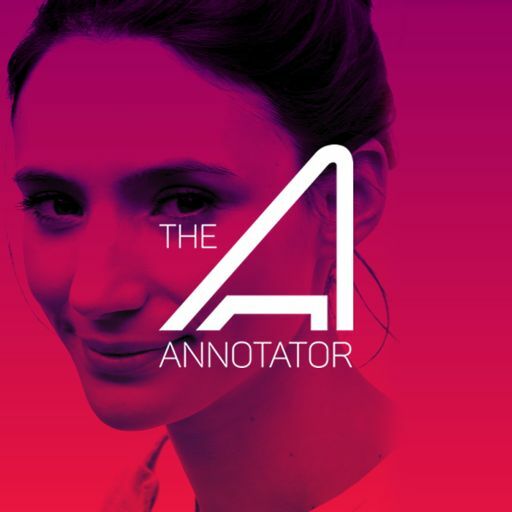 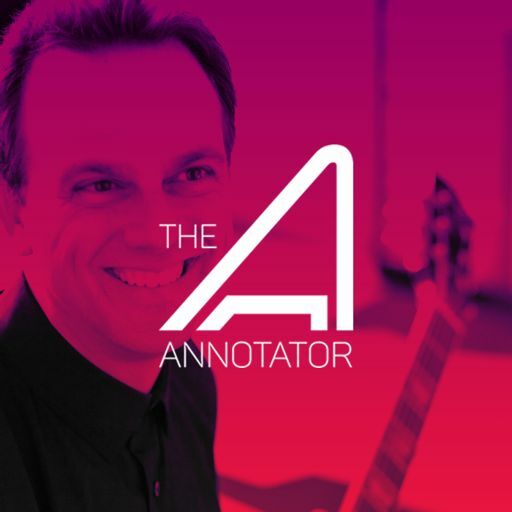 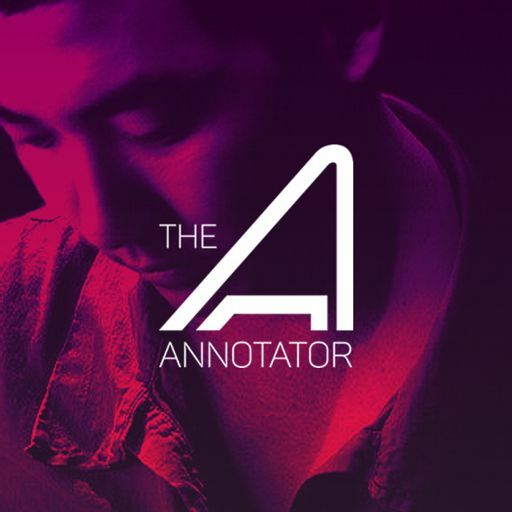 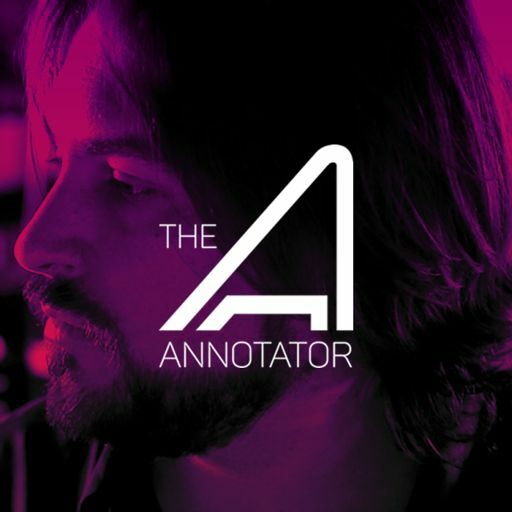 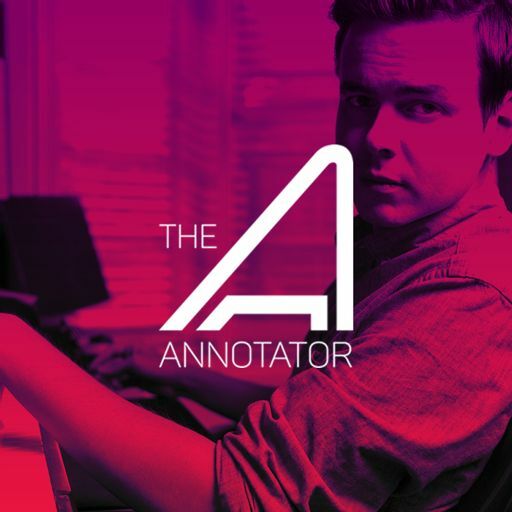 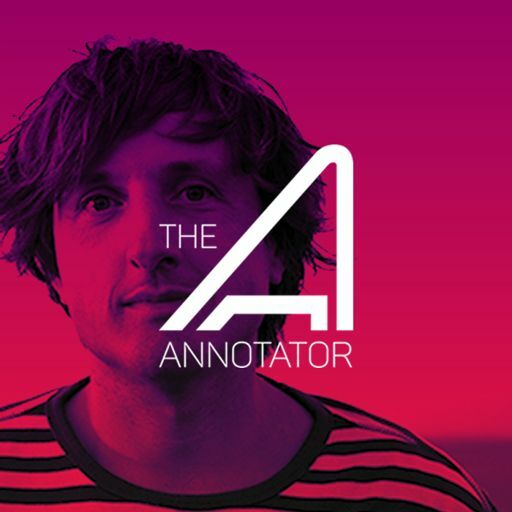 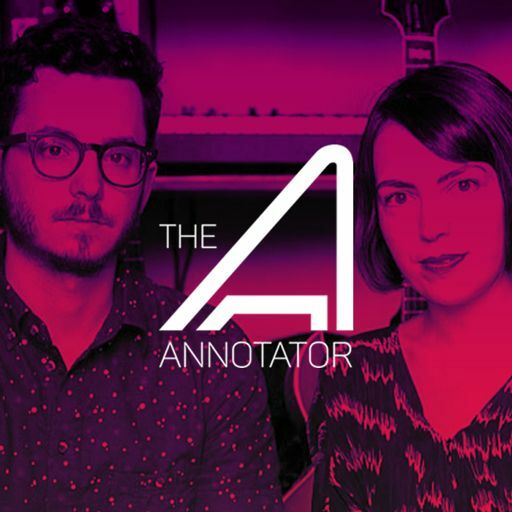 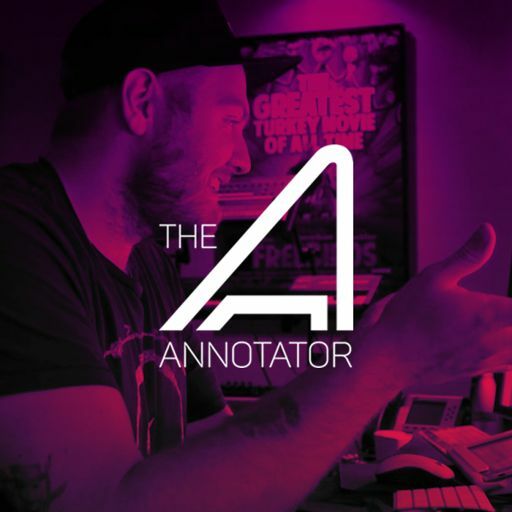 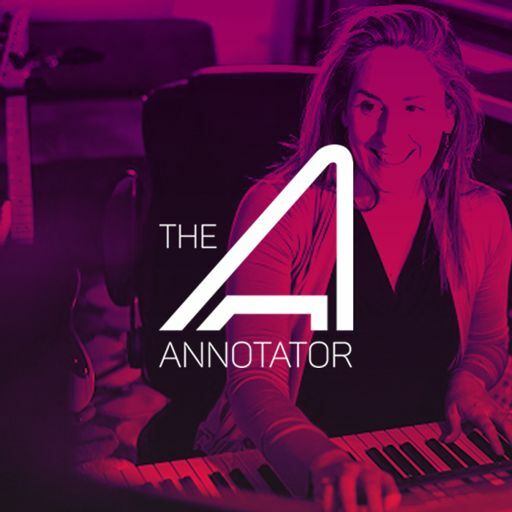 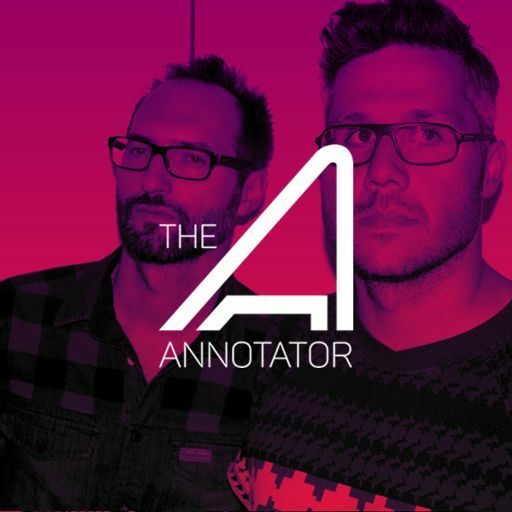 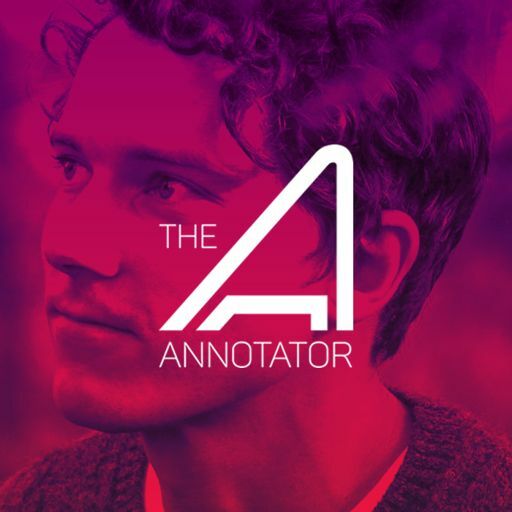 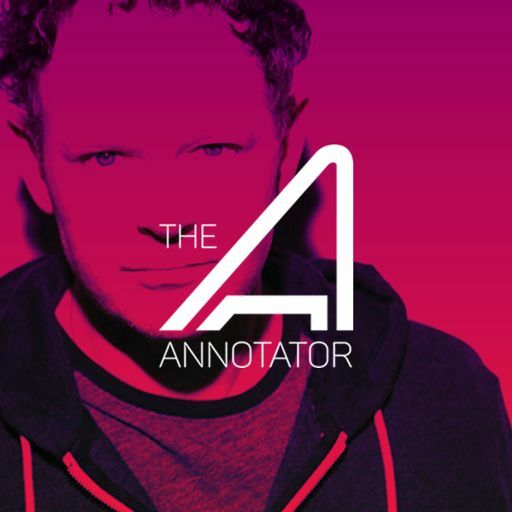 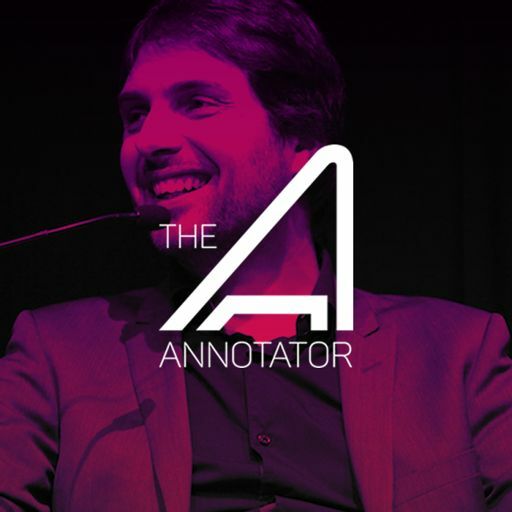 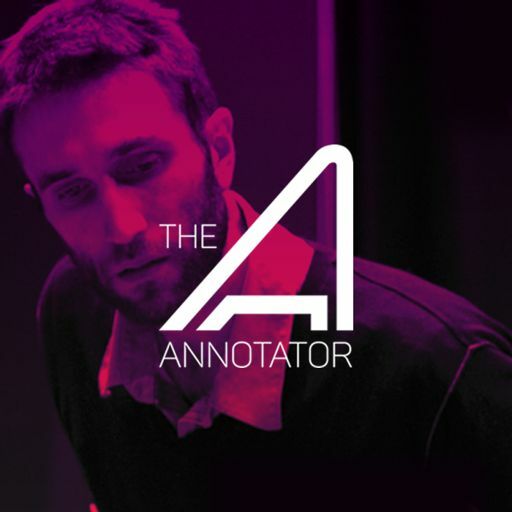 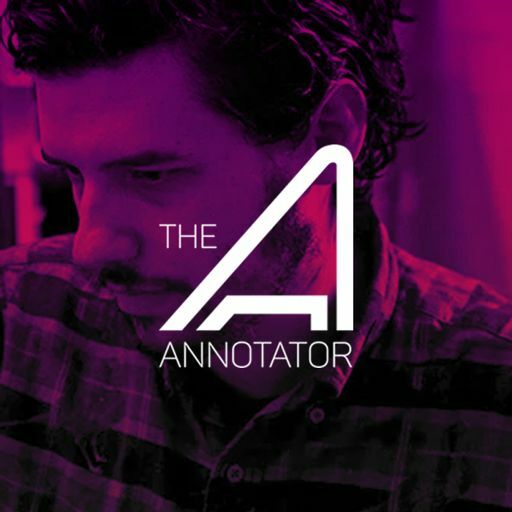 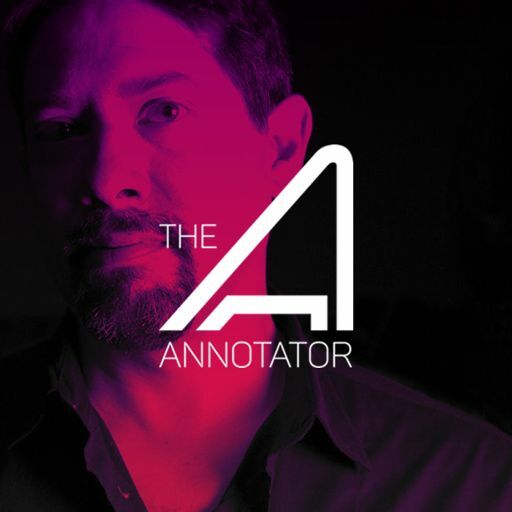 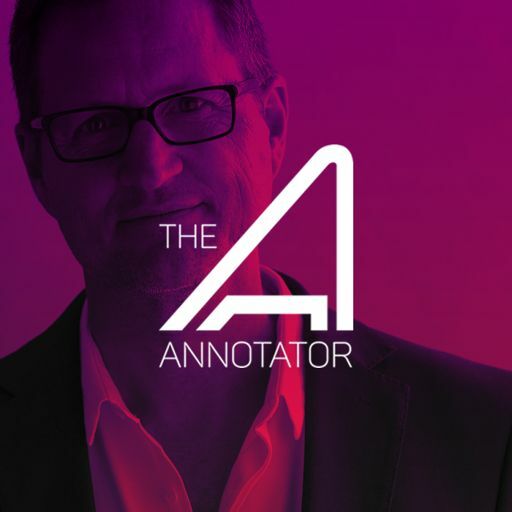 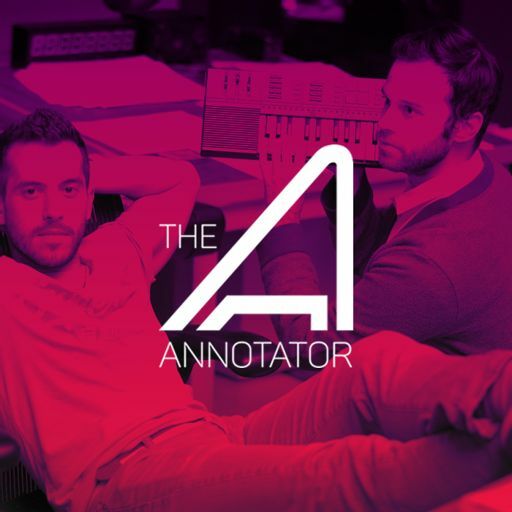 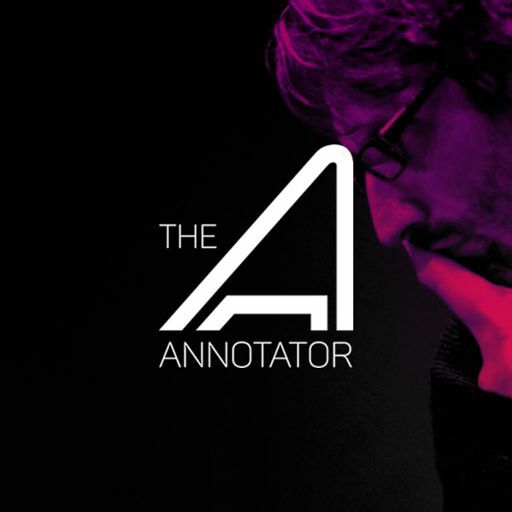 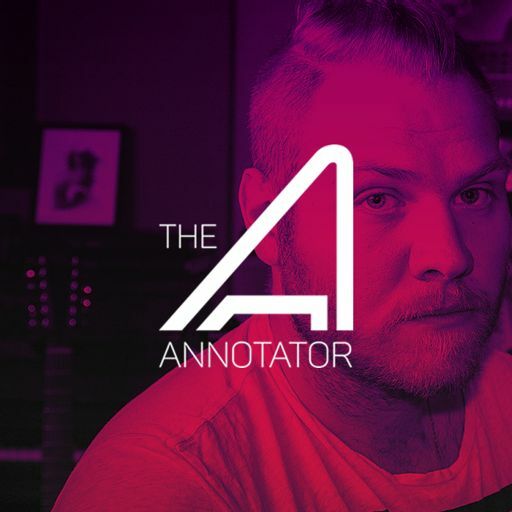 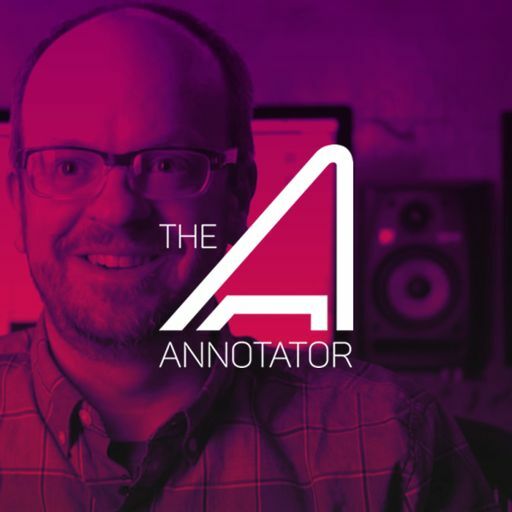 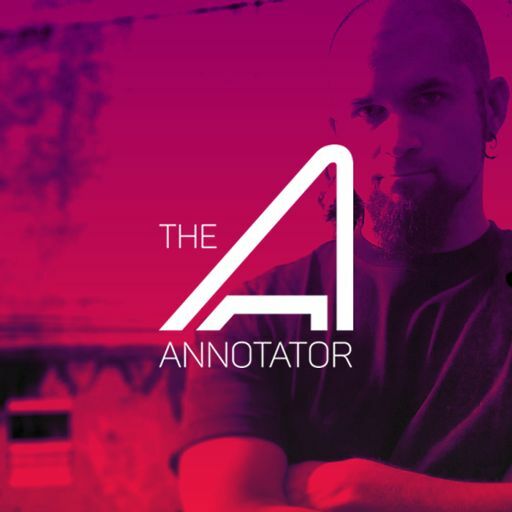 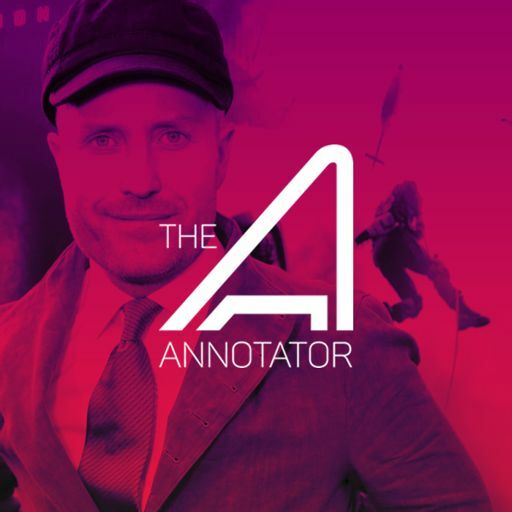 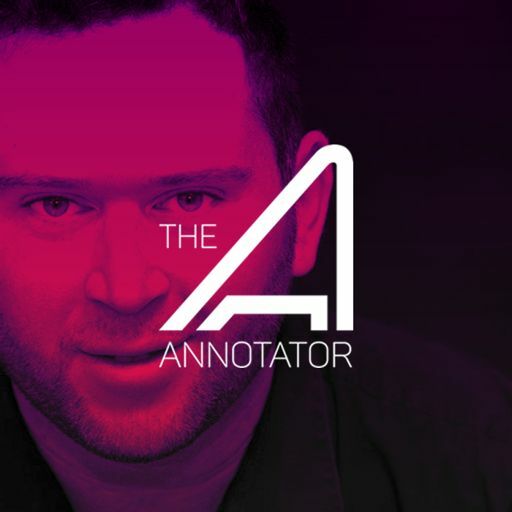 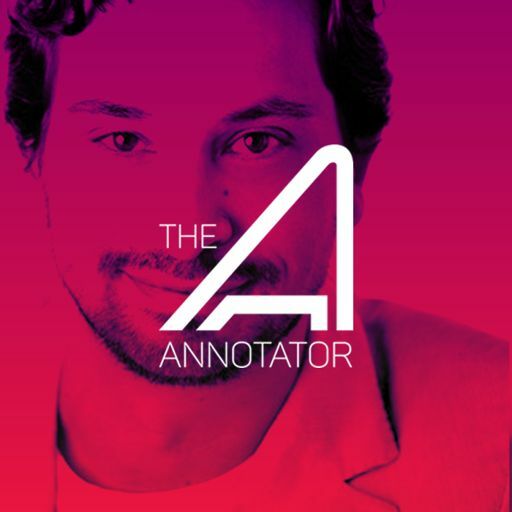 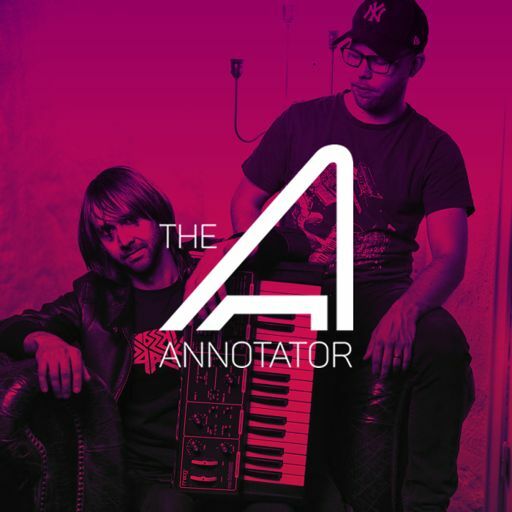 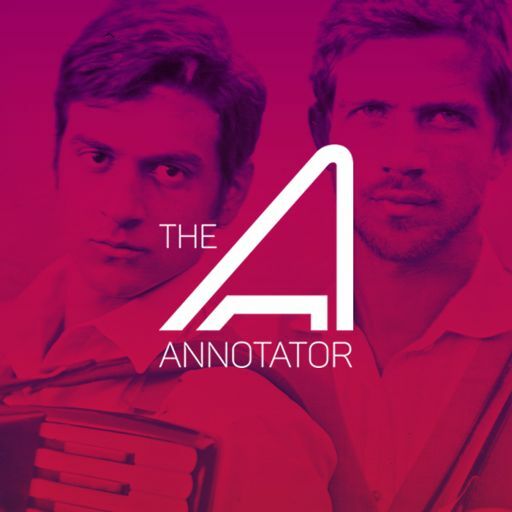 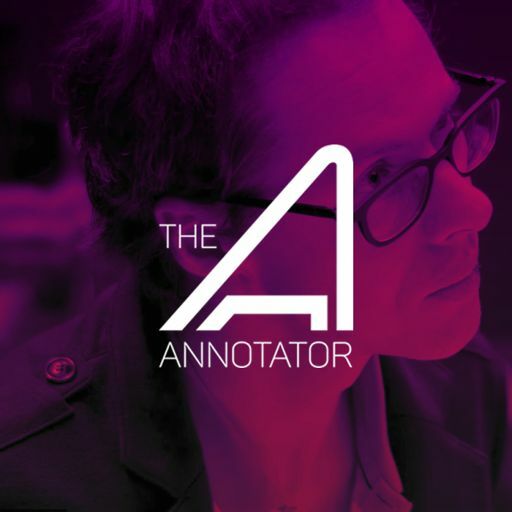 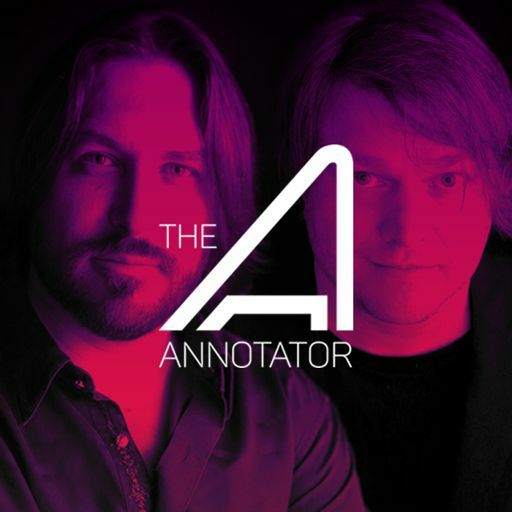 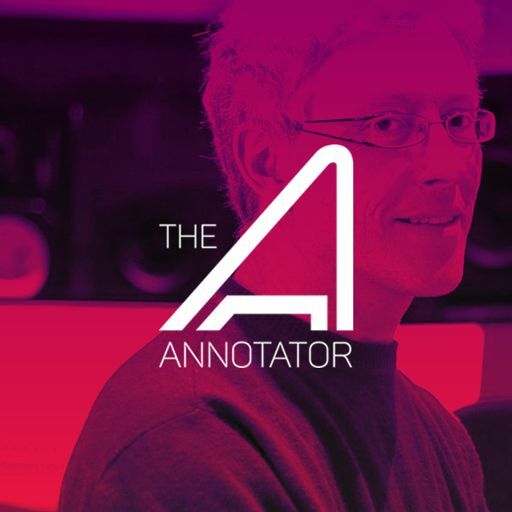 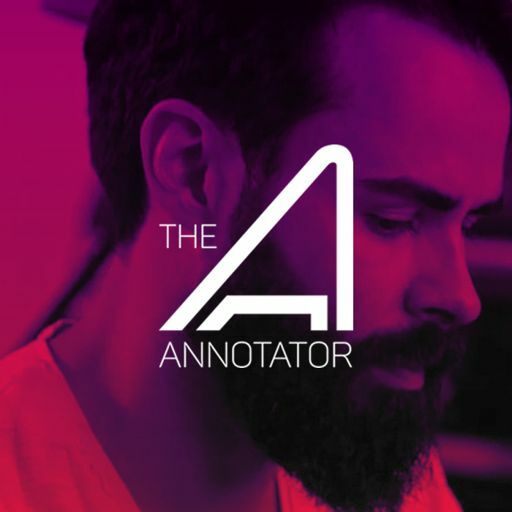 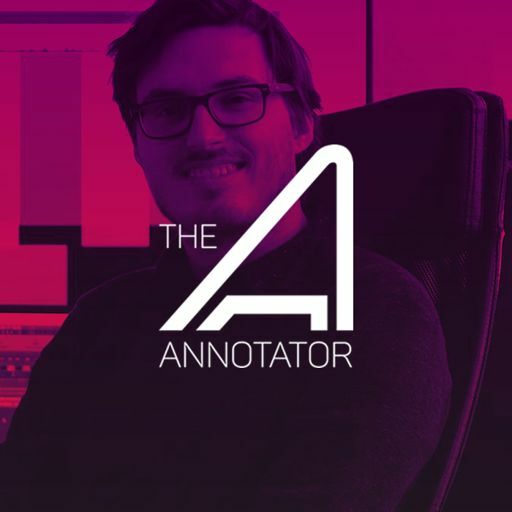 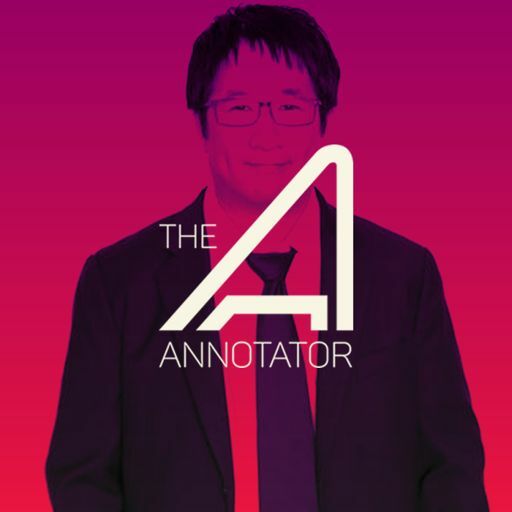 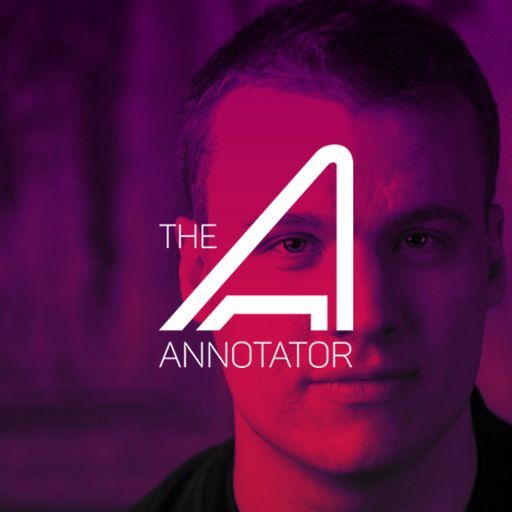 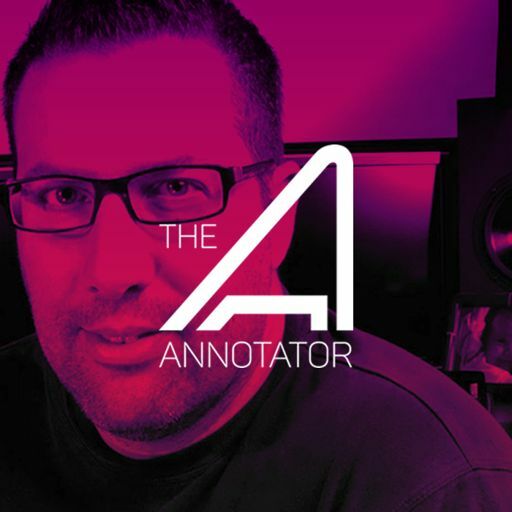 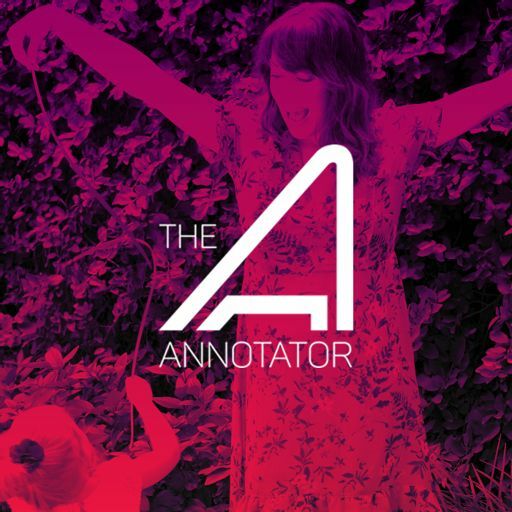 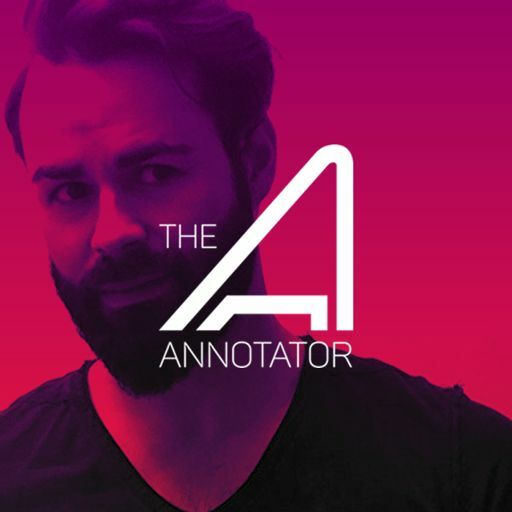 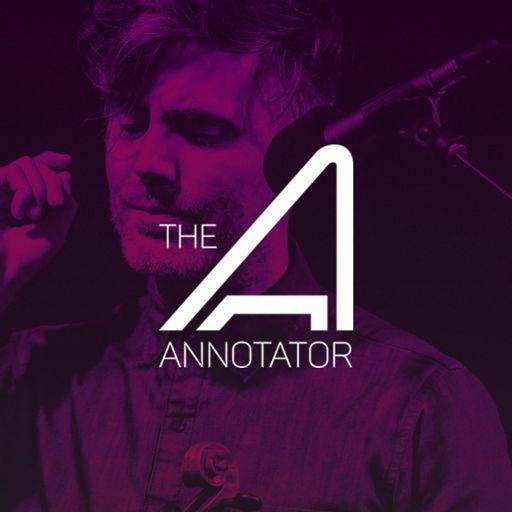 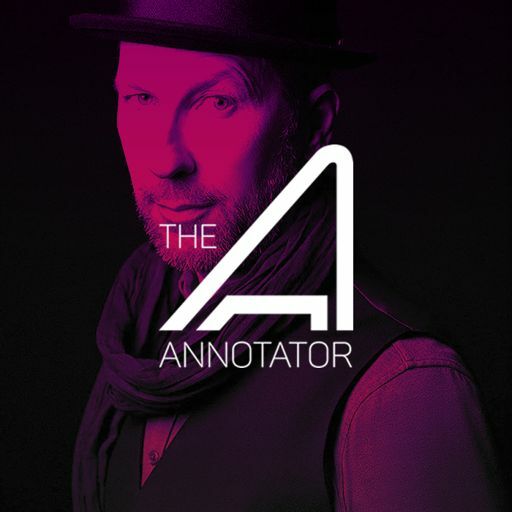 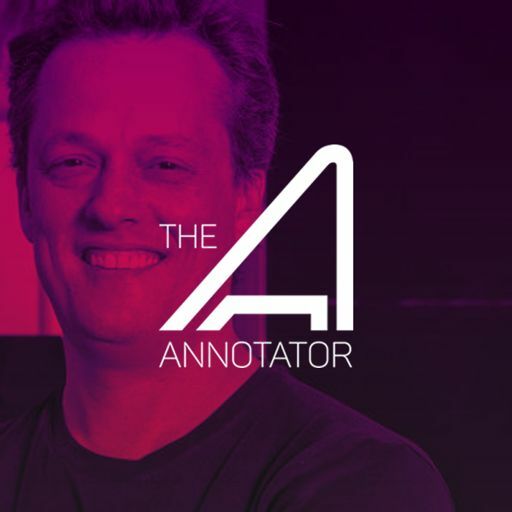 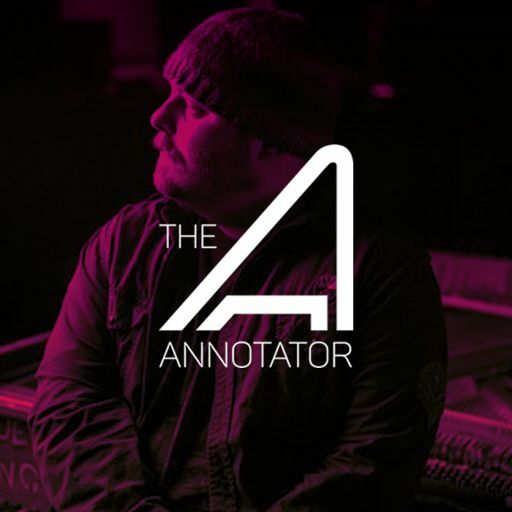 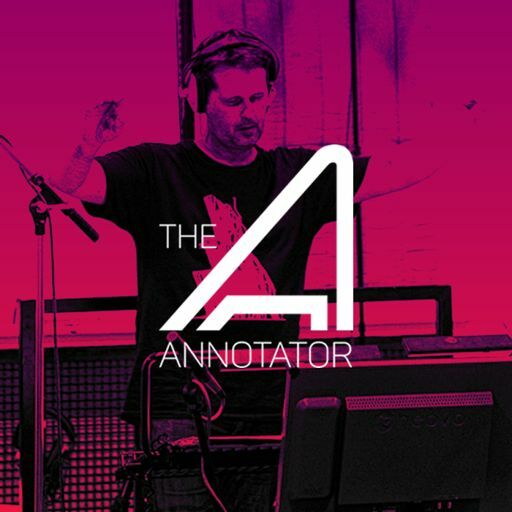 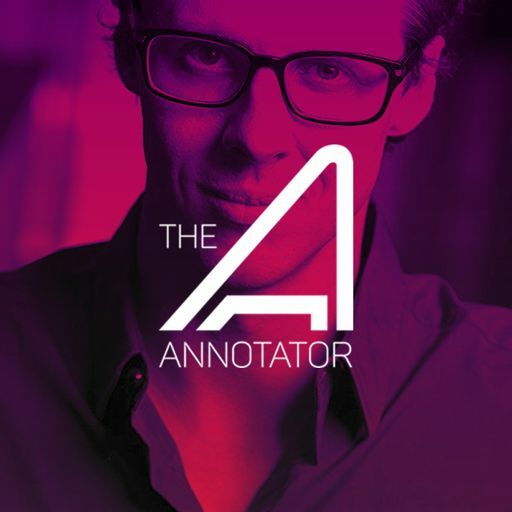 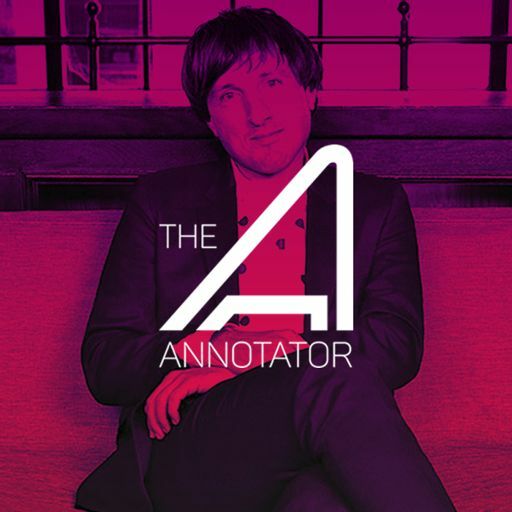 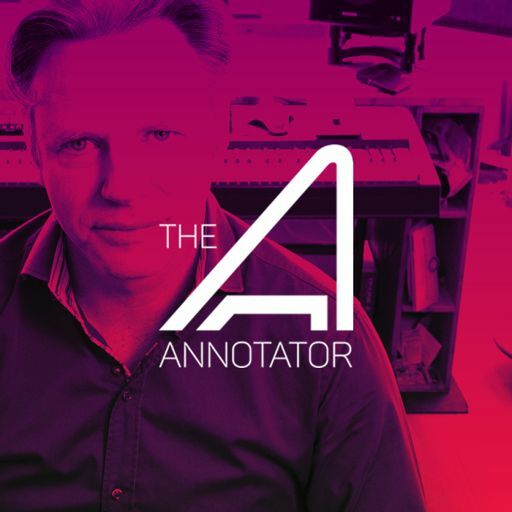 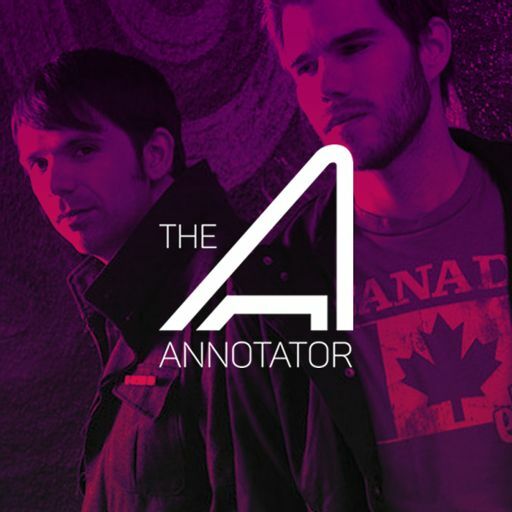 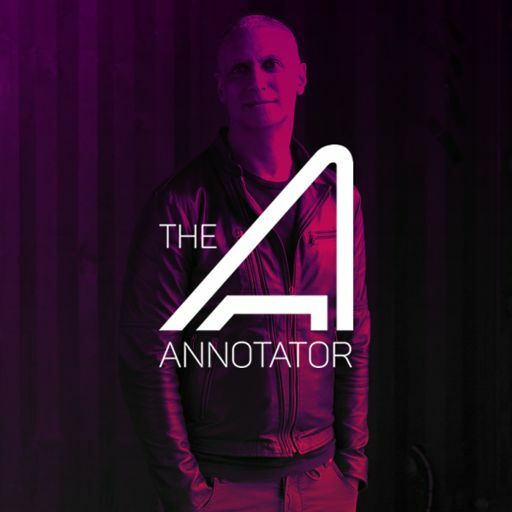 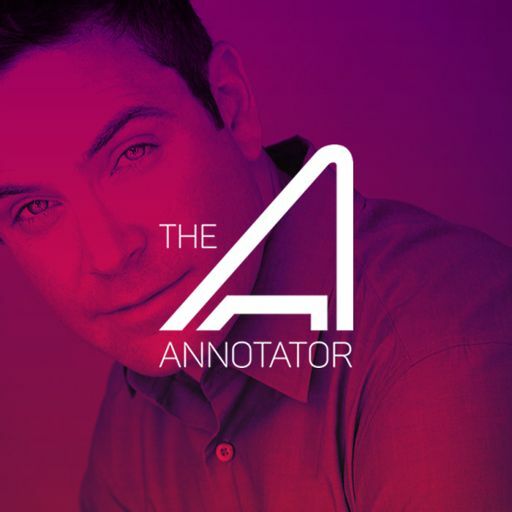 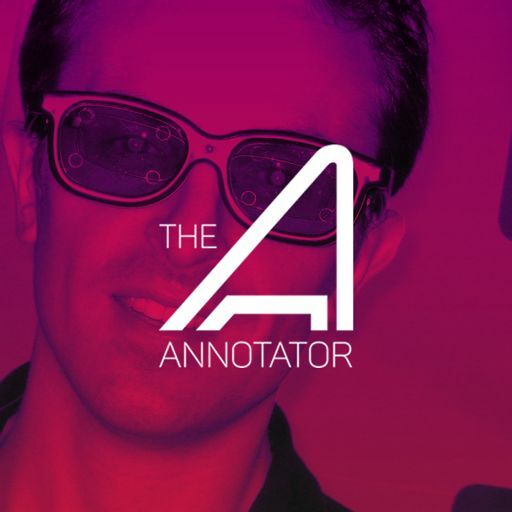 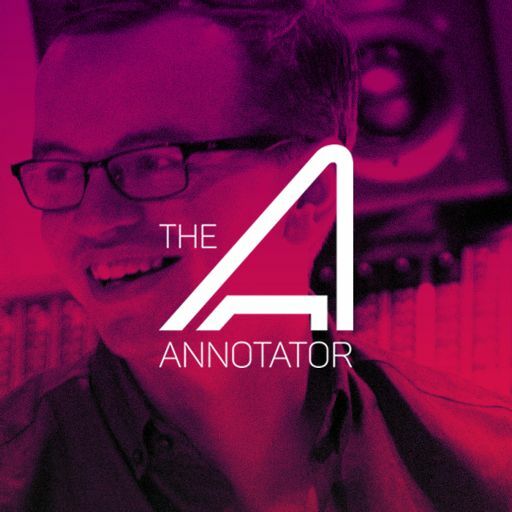 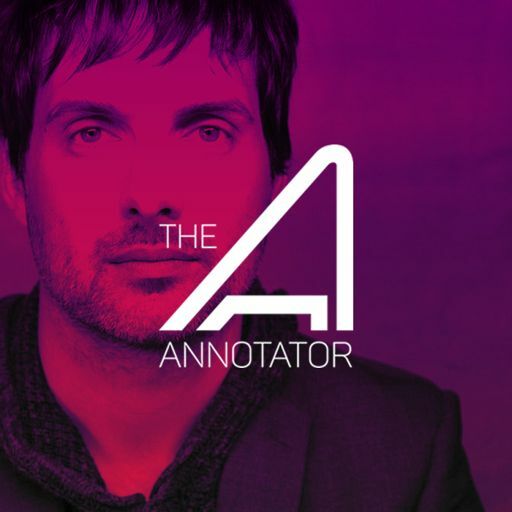 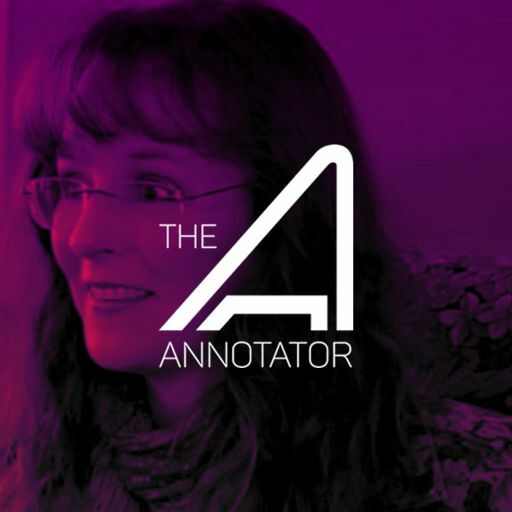 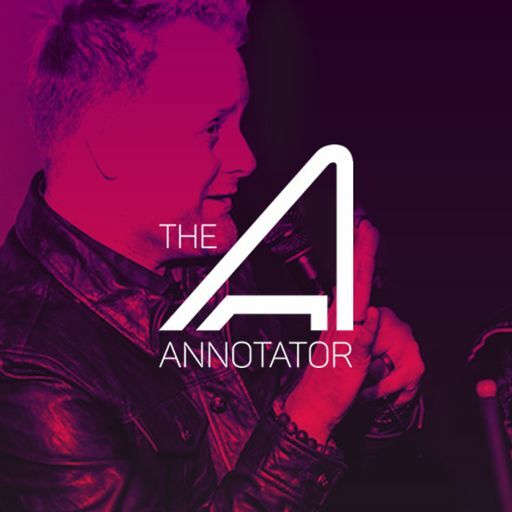 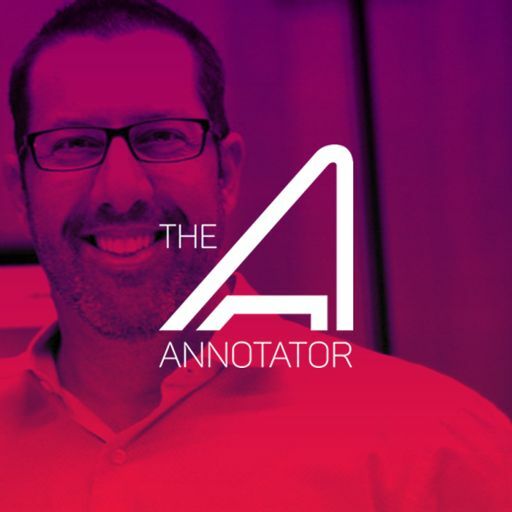 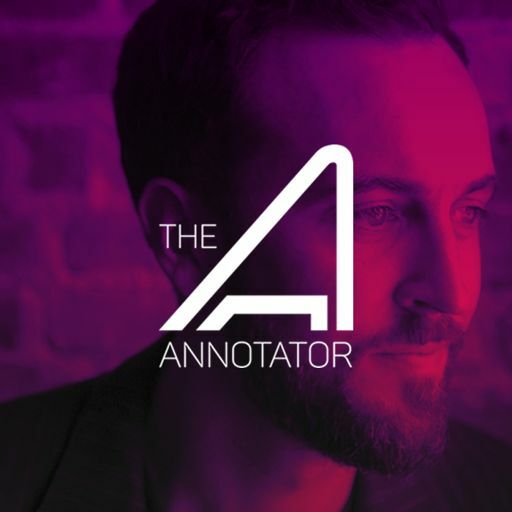 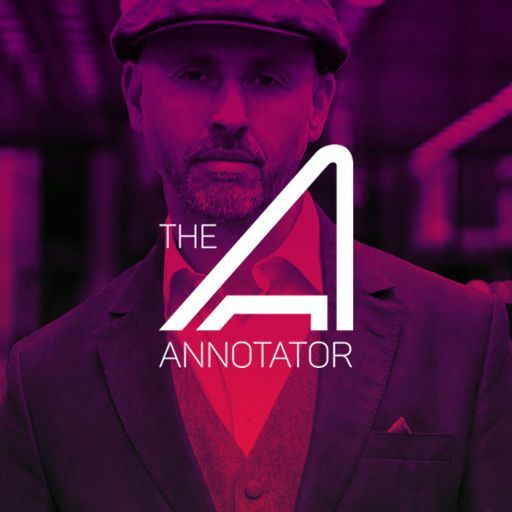 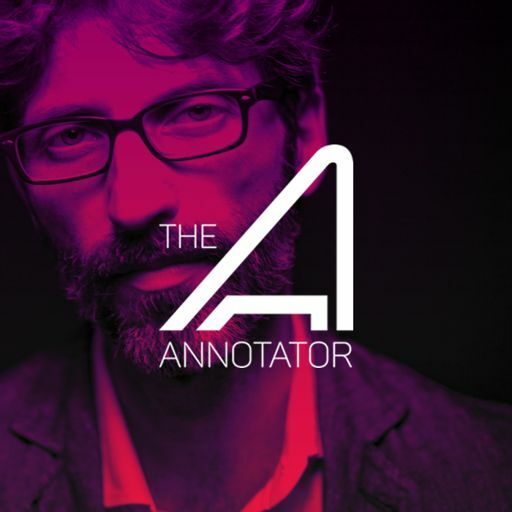 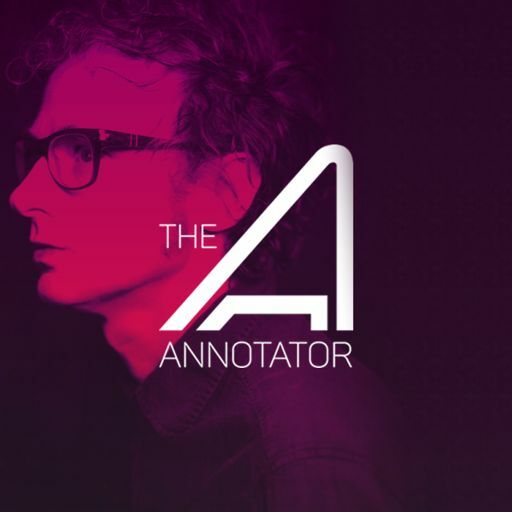 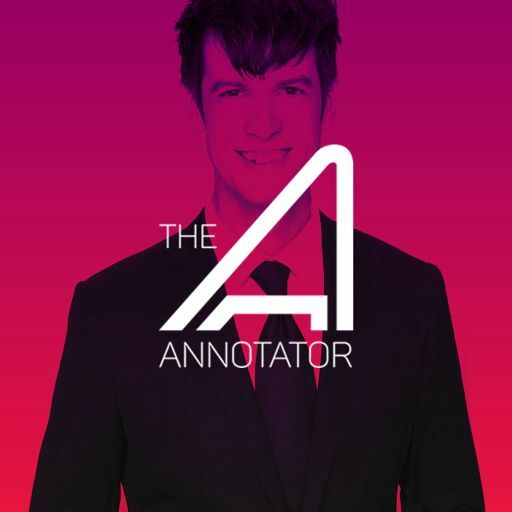 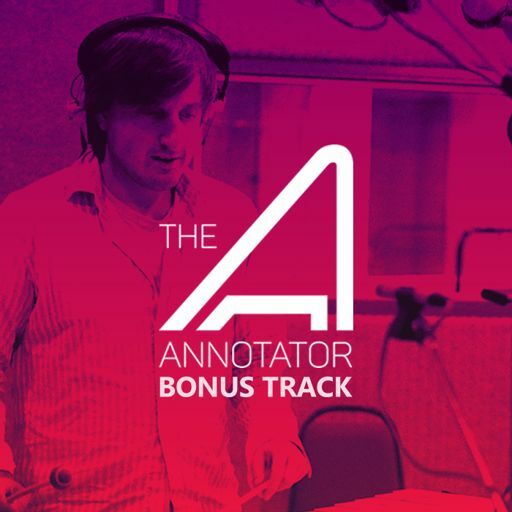 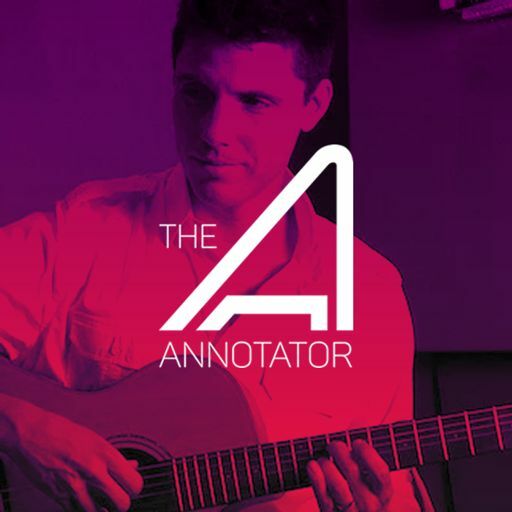 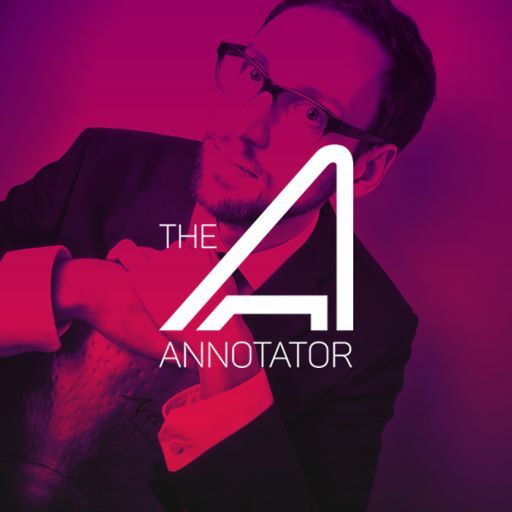 In this episode of The Annotator, Michael Kramer talks about how he dances along the lines of the familiar musical building blocks forged by John Williams, while still introducing something unique in the the Star Wars musical universe. 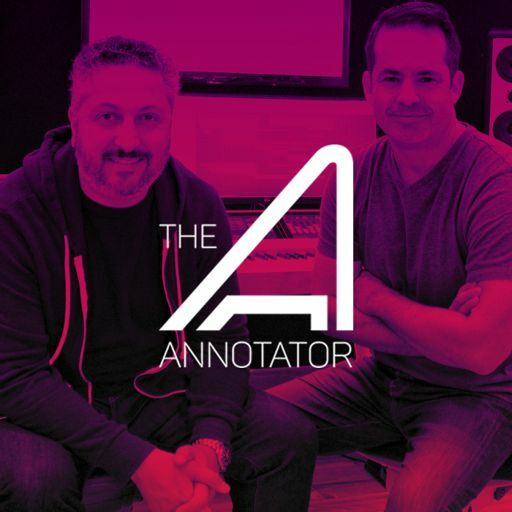 In order for listeners to hear how new themes are introduced and developed over the course of an episode, here, Kramer specifically covers the musical arc of the first episode in Season 2. 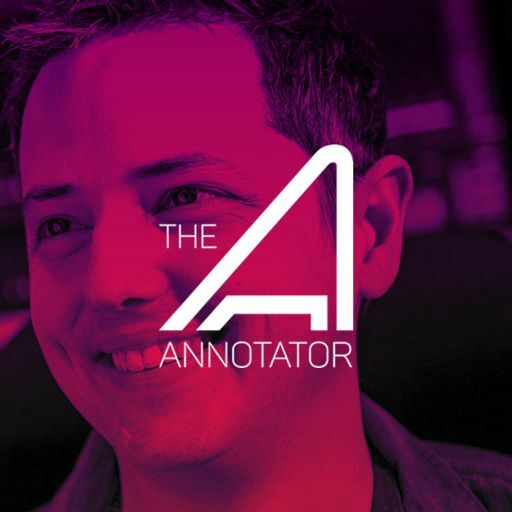 There has been no announcement about an official soundtrack release.